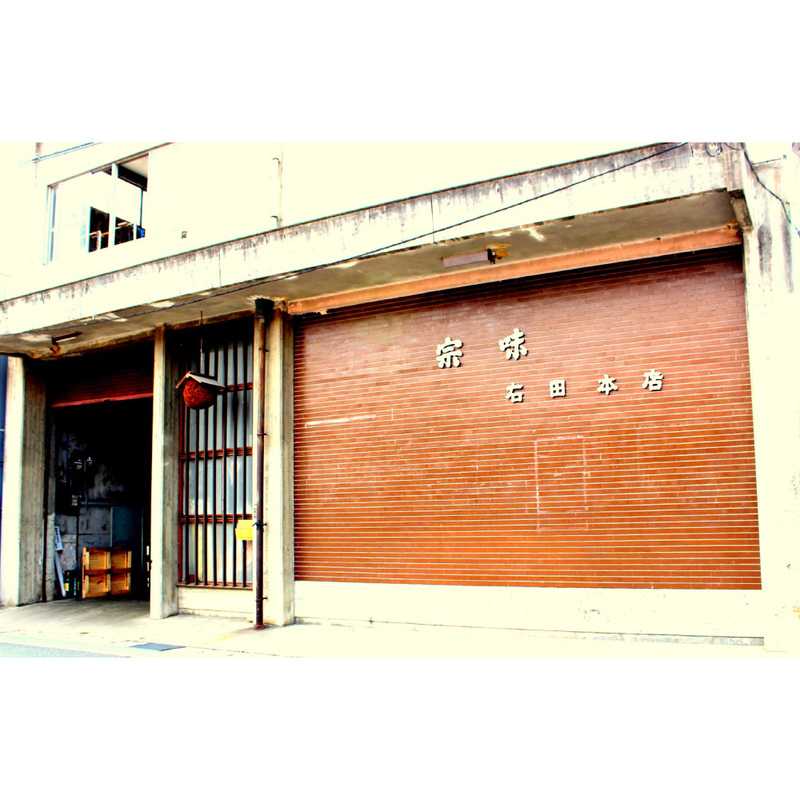 Established in 1602, the oldest brewery in Shimane. We use properly Sakanishiki and Gohyakuman-goku, both of which are from Shimane, as sake rice, and soft water drawn up from 30m below ground, plus traditional skill passed down for generation to brew sake with gorgeous flavor and elegant taste. A balanced sake with slight ginjo flavor and natural taste of rice. Characterized by gorgeous flavor and decent sweetness when in the mouth. We recommend you to visit us any day in November through March, when we brew sake. But please note that sometimes we may have to turn down your request due to our situation.